Whether you were the popular girl or the jock, the rebel, the outcast, or the geek, you remember high school. Don’t act like you don’t! Fresh off co-hosting P.S. I Love Hoffman, Brian Rodriguez returns to take you on a journey back to your teenage years through the power of classic high school films. 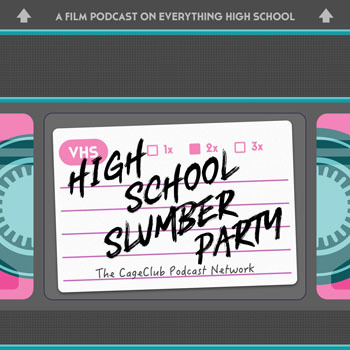 Each Friday, Brian and friends will dive into their sleeping bags and discuss a high school-based film. Introducing High School Slumber Party!